A clip for facilitating installation of foam insulation boards in a building structure. 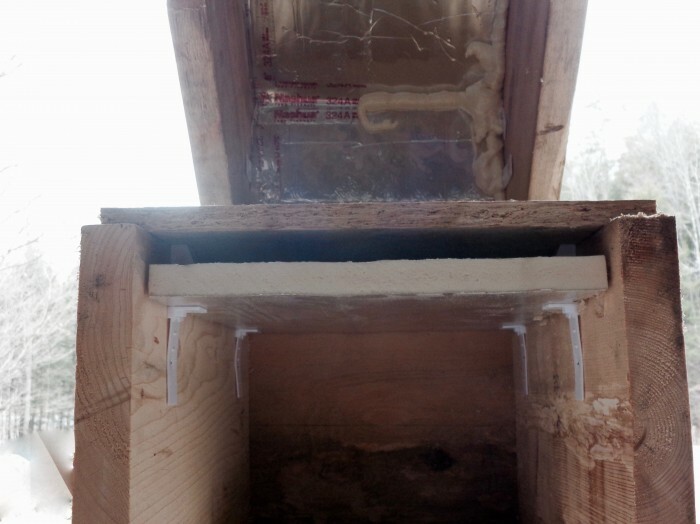 The clip comprises a body, a spacer and a foot for holding the insulation board, and a connection region for attachment of the clip to a building structural member. 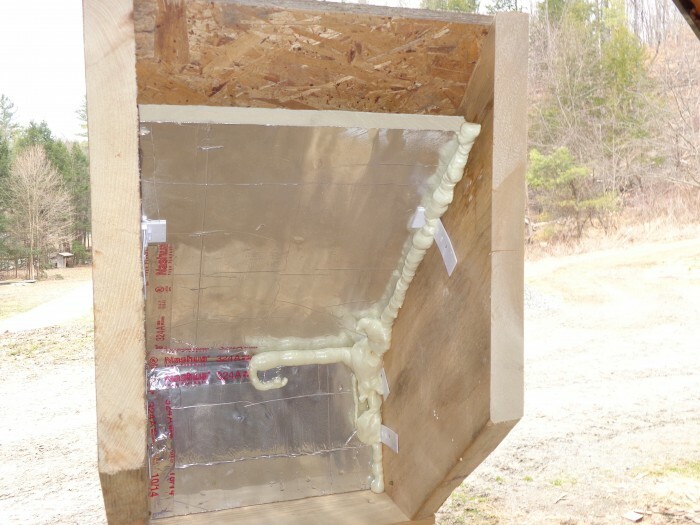 The clip is designed to ensure proper ventilation and greatly easy the proper installation of rigid foam insulation. This product is protected by 5 us utility patents and a design patent . Use of rigid foam in these installations is meeting and exceeding the ever changing stringent energy codes. 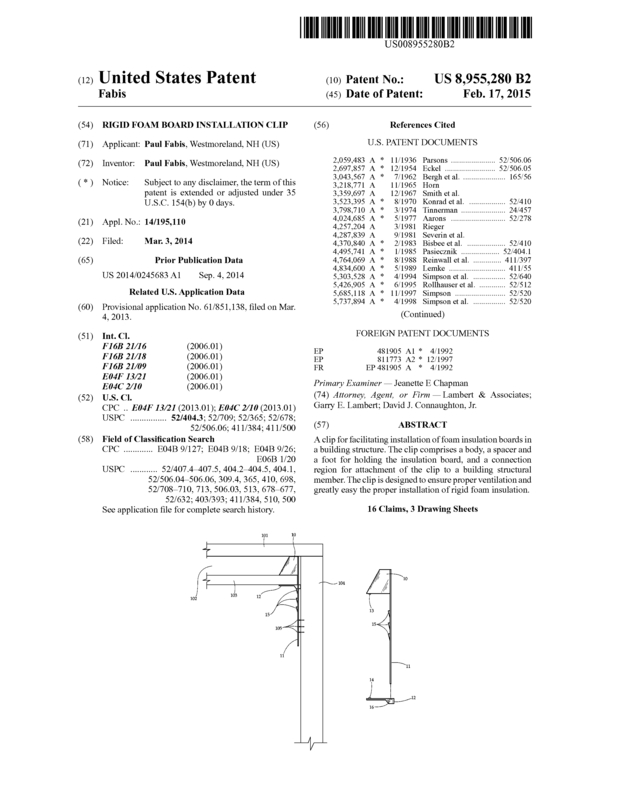 Page created at 2019-04-25 18:00:01, Patent Auction Time.